Want to eat like a king and save like a boss? 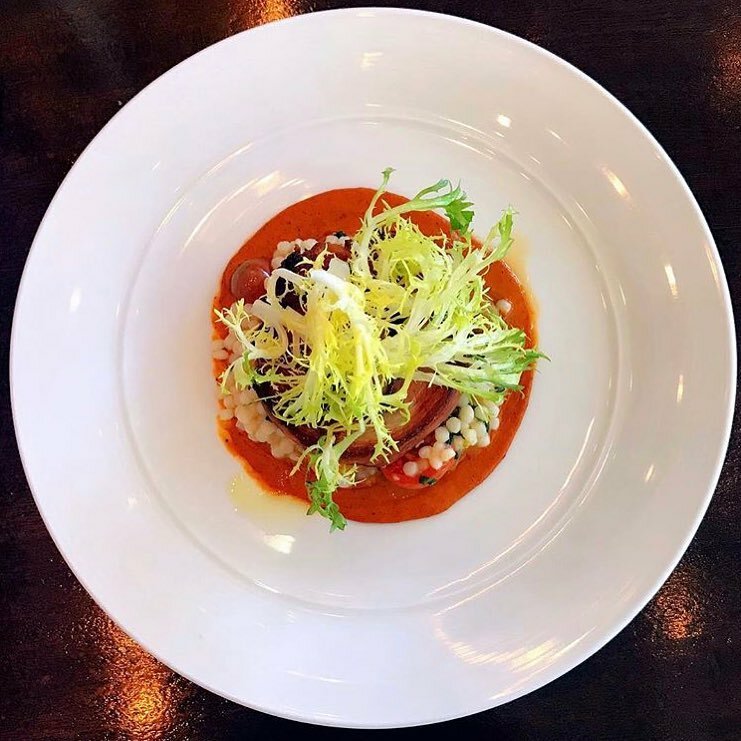 Here’s a rundown of some of the dinner deals you’ll find for $35 per person during the Restaurant Association of Metropolitan Washington’s Winter 2019 Restaurant Week. Many of your favorite participating eateries are also offering multi-course lunch and brunch specials for around $22. Bon appetit!